Hockey Opportunity Camp is now accepting staff applications for the upcoming 2016 season. November is an exciting time for our staff, the time they have been waiting for since they left left camp last September. Mark mid November on your calendar, it's the time we start accepting online staff applications for the following summer. We are excited to see veteran staff who may be applying for more senior positions and who are excited to experience new challenges at camp. 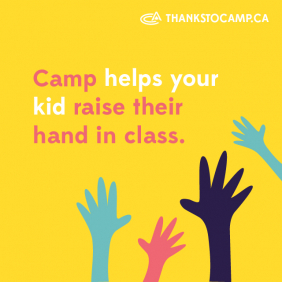 We are excited for last year's Counsellor's in Training who want to use the skills they learned in last summer's training program and apply to work at camp for the first time. We are excited to open our doors to new staff, who will bring with them experience and enthusiasm to make a difference at HOC. 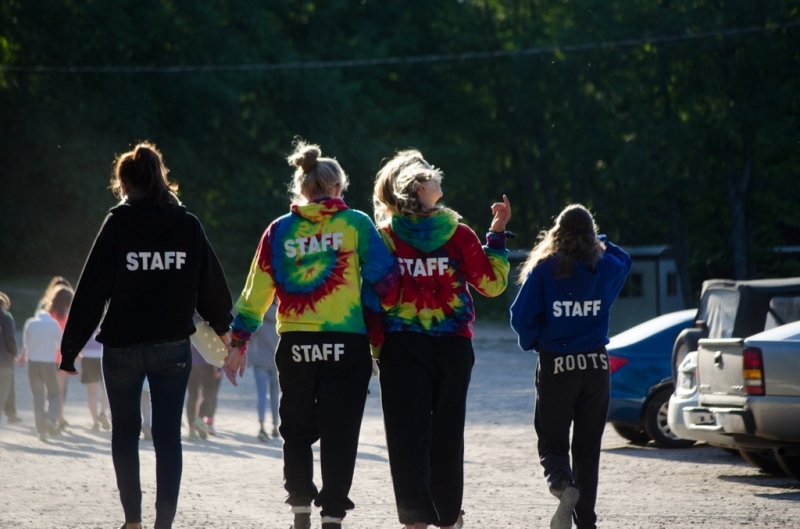 We are not shy to tell everyone that the success of Hockey Opportunity Camp is rooted in the great staff we hire each year. In order to ensure we get the best staff possible even veteran staff are not guaranteed a position and must re-apply to work at camp. This ensures no staff becomes complacent and we maintain a high standard of quality in our community leaders.